The Eaglet LSA is a high wing all aluminium two seater aircraft powered by the fuel efficient Rotax 912 100hp engine. The aircraft is a robust trainer and cross country tourer with excellent feel and response. The Eaglet has a roomy cabin with two seats, excellent leg room and dual control sticks, throttles and rudder pedals. The Eaglet also features a steerable nosewheel, toe brakes and spring steel suspension. Version 2 updates and improves upon the original Eaglet adding a new animation manager with interactive checklists and a full flight manual for easy access during flight. 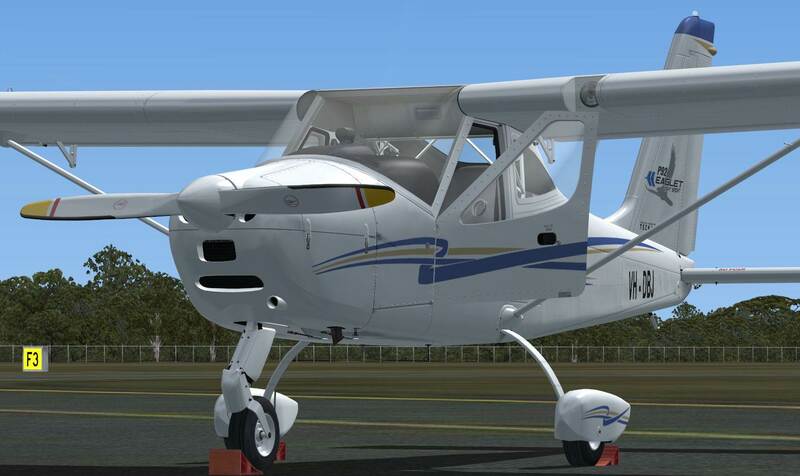 Version 2 also adds engine wear and damage modeling, programmed failures, improved stall and spin behaviour, a new nav/com radio, improved transponder simulation, CDI in both versions, improved window transparency and new parking brake/wheel chock programming that locks the aircraft in place. 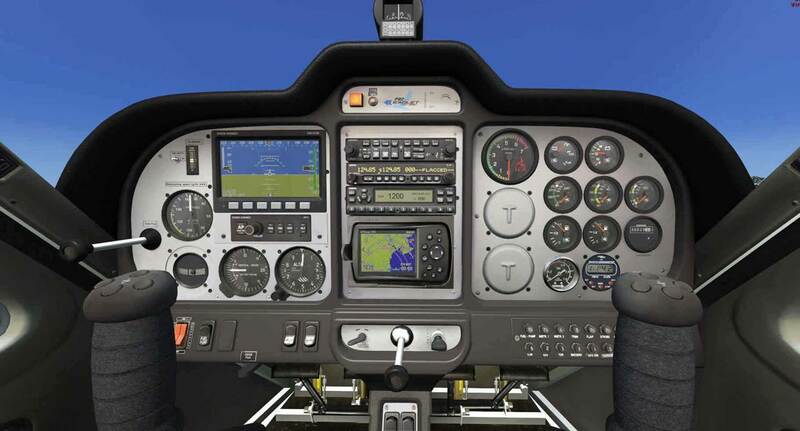 This version includes two different panel configurations, one with normal analog style gauges, the other with an Electronic Flight Instrument System (EFIS). Please note that although the radio, GPS and autopilot gauges are available as 2D popups there is no main 2D panel with this aircraft. 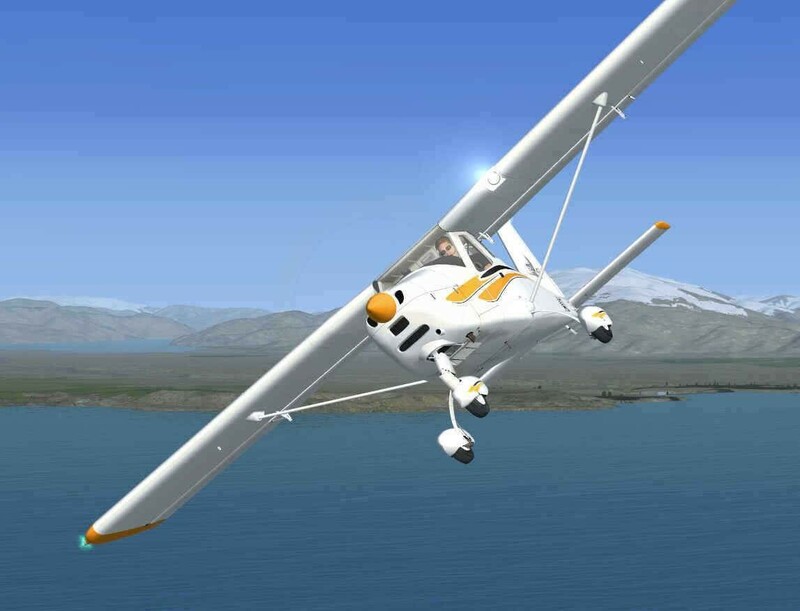 ***PC Aviator customers who purchased "Ant's Airplanes Eaglet Light Sport Aircraft" from PC Aviator are entitles to a free upgrade. Please access your order history at www.pcaviator.com or the original order email for the link to download the latest version.